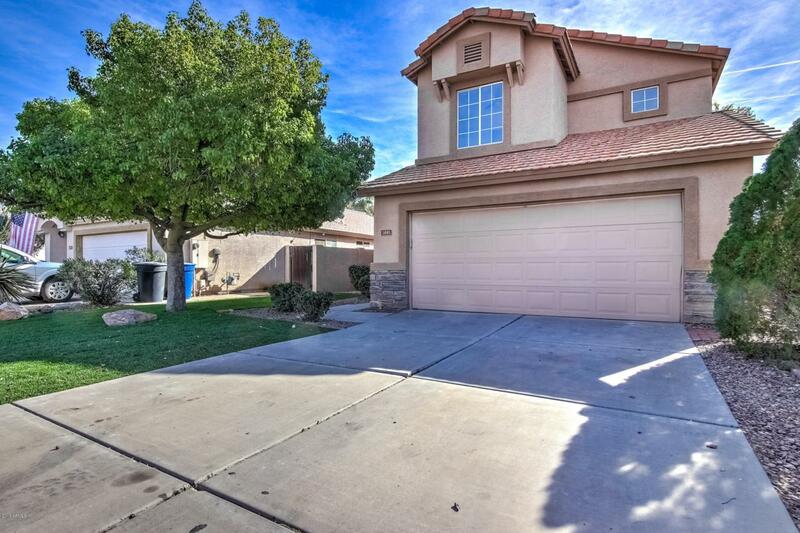 This newly remodeled home is move in ready in a great Chandler neighborhood. The kitchen has beautiful new counters and cabinets and opens to the family room. 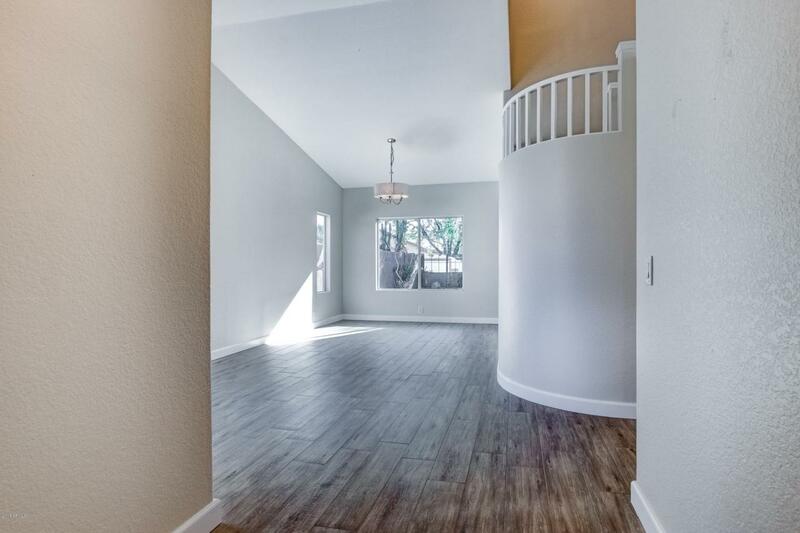 All new flooring and freshly painted. 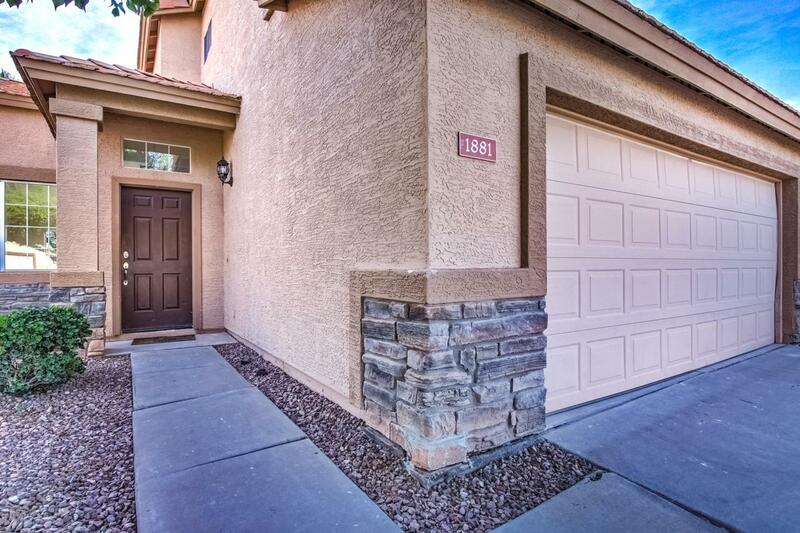 This like new home with mature landscaping is ready for your family! No HOA! 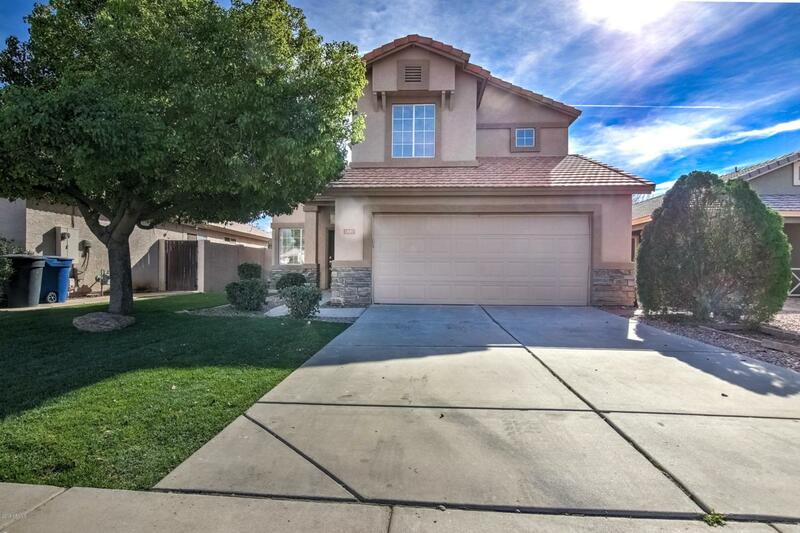 Listing courtesy of Better Choice Homes, Llc.